The AE’O, designed by Bohlin Cywinski Jackson, is one of Kakaako’s luxury high-rise buildings. 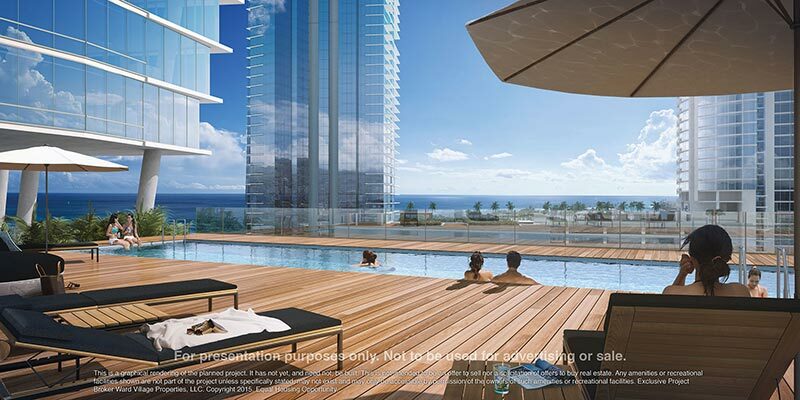 The AE’O condo building is expected to be completed by Q4 2018 and has 466 residences. It is a beautiful luxury high-rise glass building located in the Kakaako neighborhood of Honolulu, Hawaii. 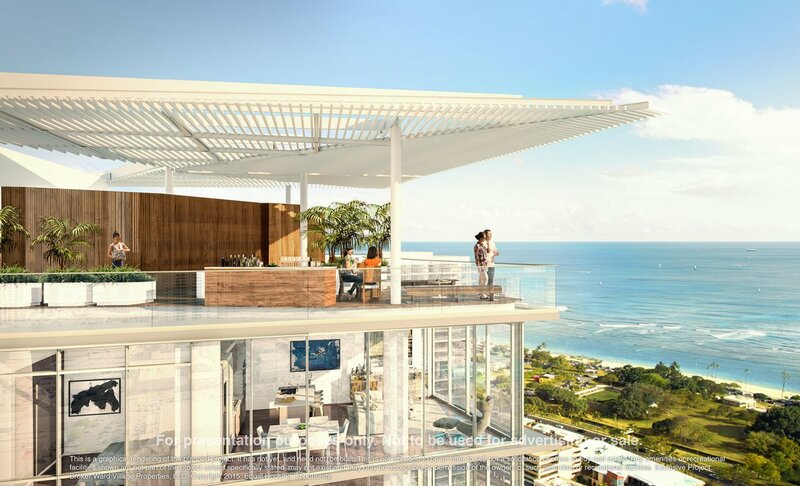 This high-rise building will have a fitness center with ocean views, outdoor children play area, swimming pool, covered outdoor dining pavilions and cabanas, guest suites for visiting family and friends, steam room, sauna rooms, spa treatment area, private movie theater, lounge/karaoke room, and a large dog-run area. A Whole Foods market is planned to be on the bottom floor. The developer is Howard Hughes. All images and videos are provided by the developer, Howard Hughes. For a full market report on AE’O, visit the link below. It contains a more extensive list of AE’O condos for sale, pending and sold. If you are interested in an AE’O condo, please either register on our website and a broker will be assigned to you or click contact above on the menu.